What’s the Fair to Ya? For many, the North Carolina State Fair is a must-go-to annual event. For some, it’s about the food… fried Oreos, funnel cakes, fresh-squeezed lemonade, turkey legs, and the list goes on. For others, it’s about the rides, spinning around at fast speeds or the view at the top of the ferris wheel. For still others, it’s about the games that they get drawn into to win that prize for a special someone…or maybe just for themselves. The fair is a special place that affects all the senses. For me, though, it is not about all those things. Yes, I like my fair food, even though I feel like I need to run a mile afterwards to burn the calories off. I do get a thrill out of sitting at the top of the ferris wheel and slamming into people with bumper cars; however, for me, what I look forward to at the fair are the shows. 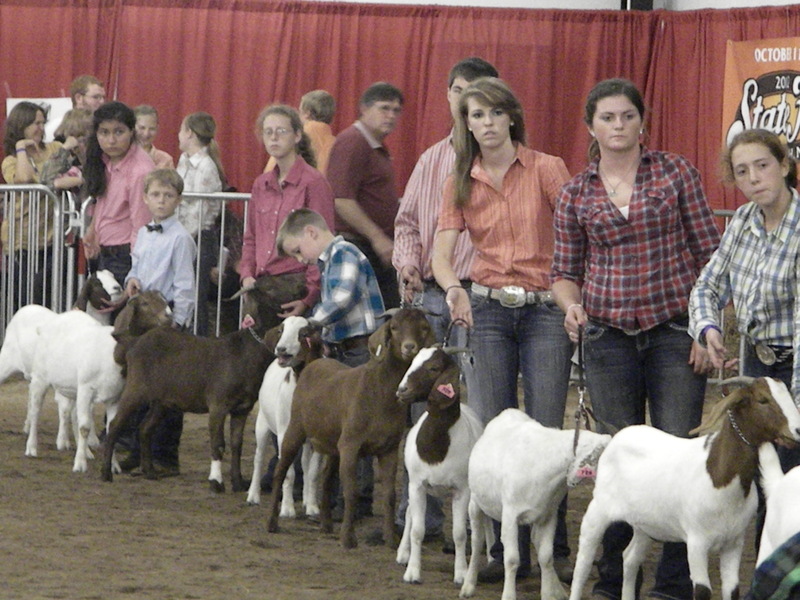 No, I’m not talking about the concerts; I’m talking about the livestock shows. 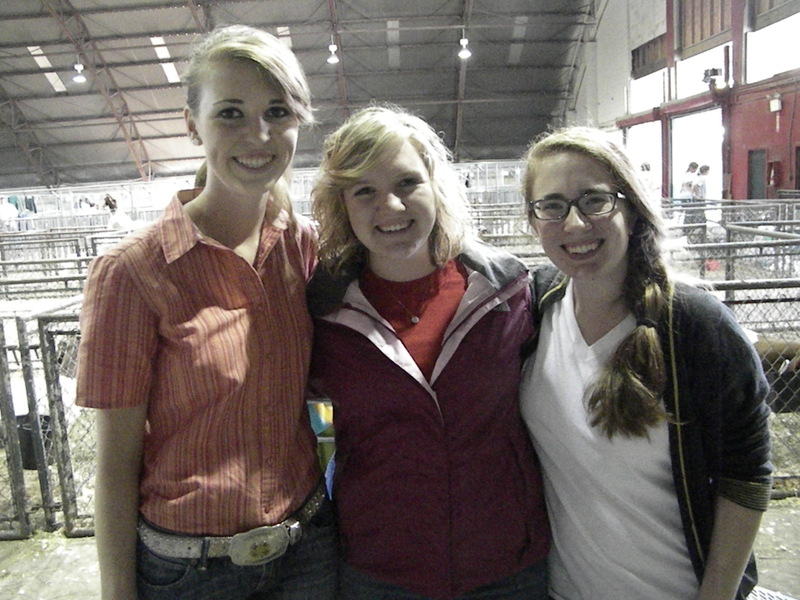 For the past 10 years of my life, I have been showing livestock at the NC State Fair, including goats, sheep, and pigs. 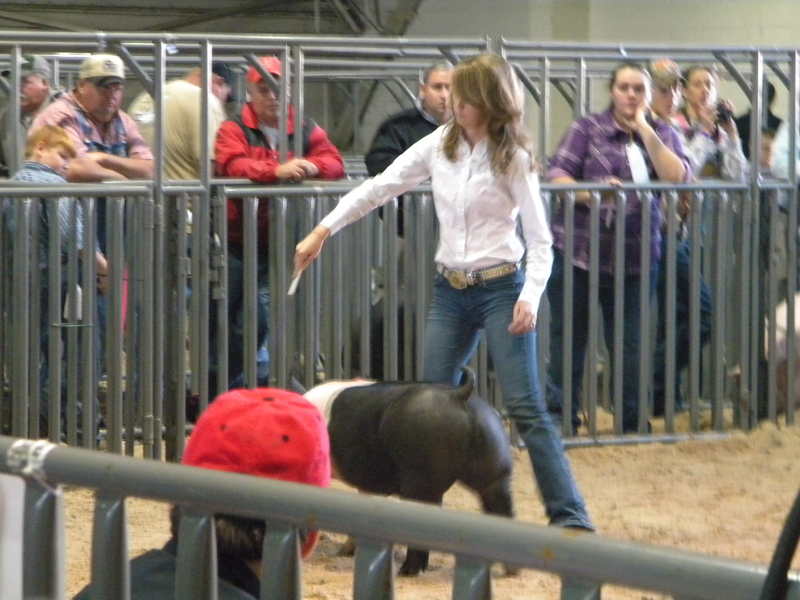 I get to show off the animals that I have been working with for months prior to the show and see them win ribbons. I get to spend time with my family and friends. Most importantly, I get to do something I love. Now that I am in college, I have been asked if I would continue showing. The answer was simple… yes! 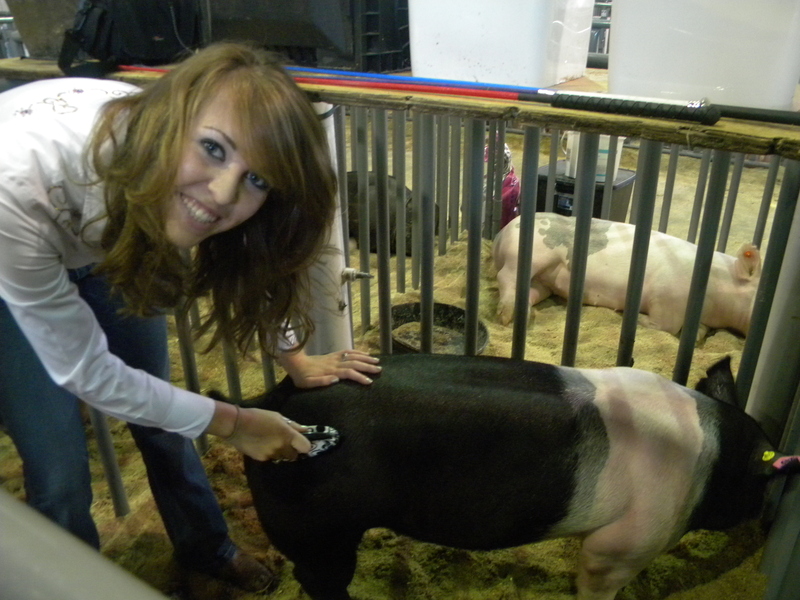 Allyson Brake, a Communication major at Campbel,l who also shows livestock, will hop in the car with me, and we will ride together to shows after classes. I have even convinced my roommate, Emily McIntosh, to come join in on the fun. She can now tell you the basics of livestock and how important they are. She can also clip a goat. To think, she was just a city girl from Jersey before she met me. The fair does not mean the same thing to everyone, but we all enjoy it for own personal reasons. The state fair sees a lot of us Campbell students visit, and in return, the fair gives back through the special memories and good times that we share with family and friends. 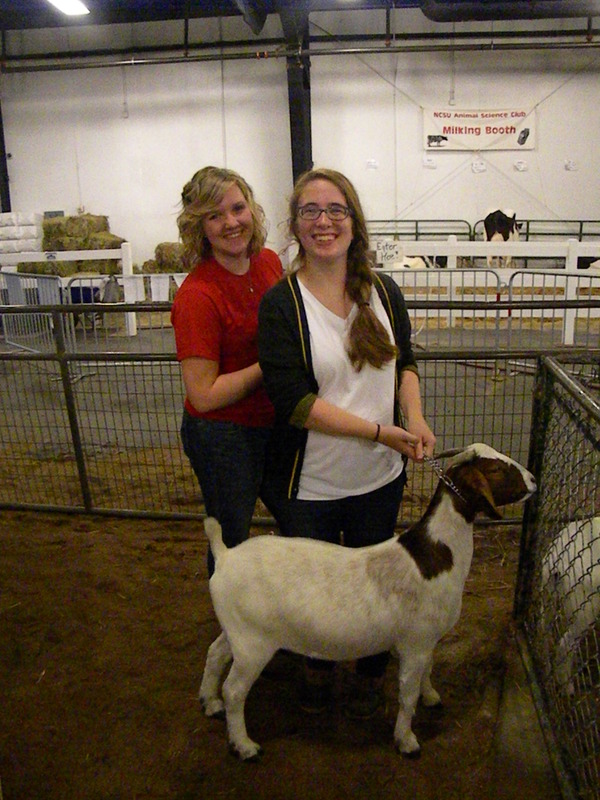 There is still time to make your memories at the fair. It runs through Sunday, so head on up and eat a funnel cake for me while your there.